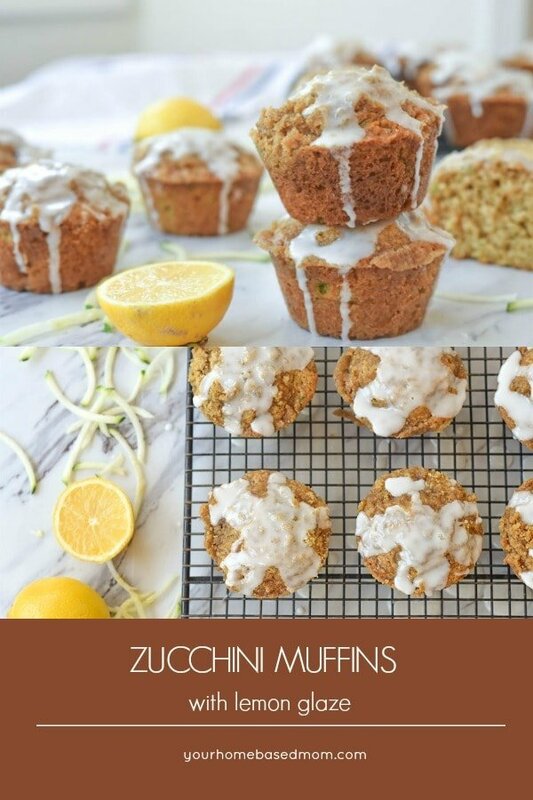 Zucchini Muffins with Lemon Glaze and a delicious streusel topping will have everyone wishing for more zucchini! 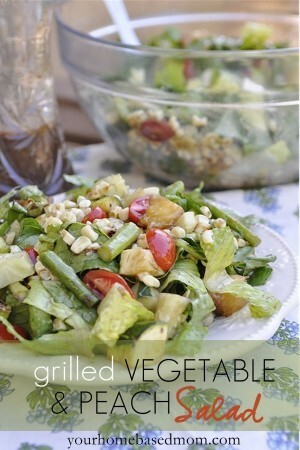 The perfect way to eat more veggies. You may have noticed I’ve been on a bit of a zucchini kick recently. That’s what happens when you plant zucchini in your garden. Fortunately, we only planted one but that one plant is definitely keeping us in zucchini. 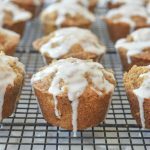 A fun way to share that zucchini is in some zucchini muffins. Or maybe you’d prefer some zucchini bread, zucchini cupcakes or something more savory like baked zucchini with mozzarella. However you like zucchini, I’ve got you covered! I recently asked on Instagram if people prefer their zucchini peeled or with the skin on when baking with it. The majority voted for removing the skin but I tend to leave it on. I actually like the green color it adds to the baked goods and I save a little time! 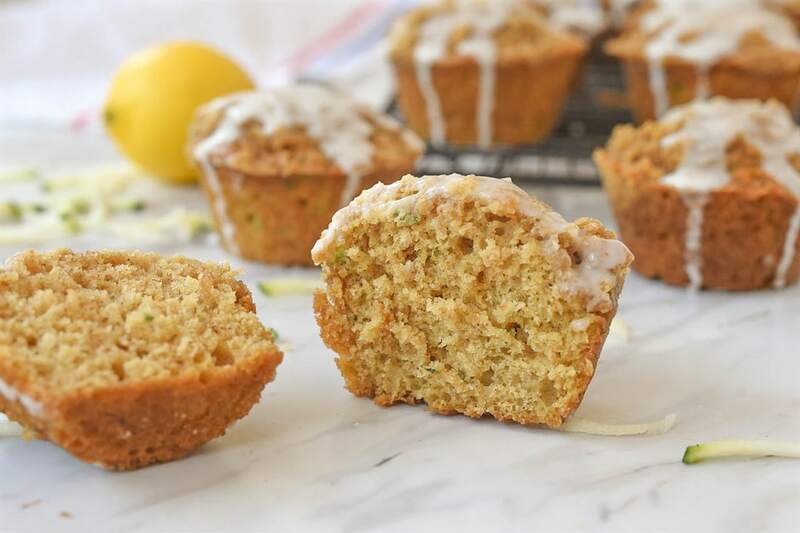 But feel free to skin your zucchini when making these zucchini muffins, especially if you are trying to hide the zucchini from someone! 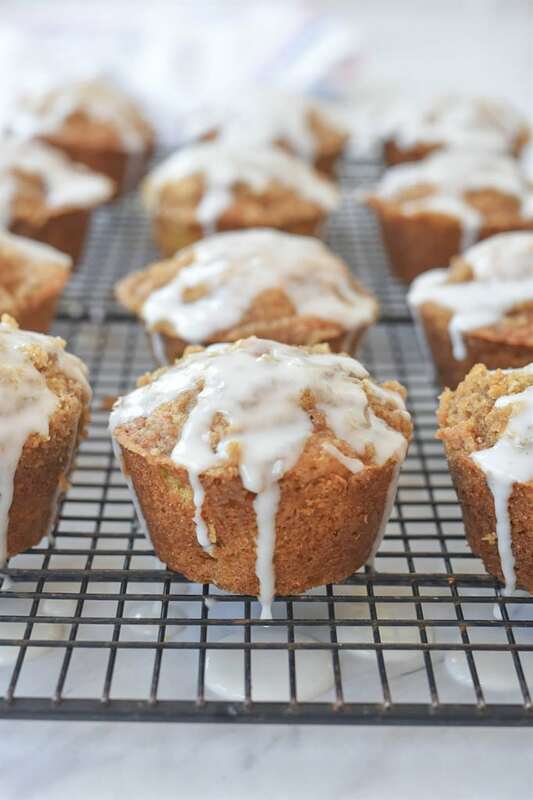 I added a streusel topping to the muffins which is a combination of flour, brown sugar and butter but these muffins are just as good without it if you don’t want them quite as sweet. One thing I don’t recommend you skip though is the lemon glaze. It is pretty much the crowning glory of these muffins. 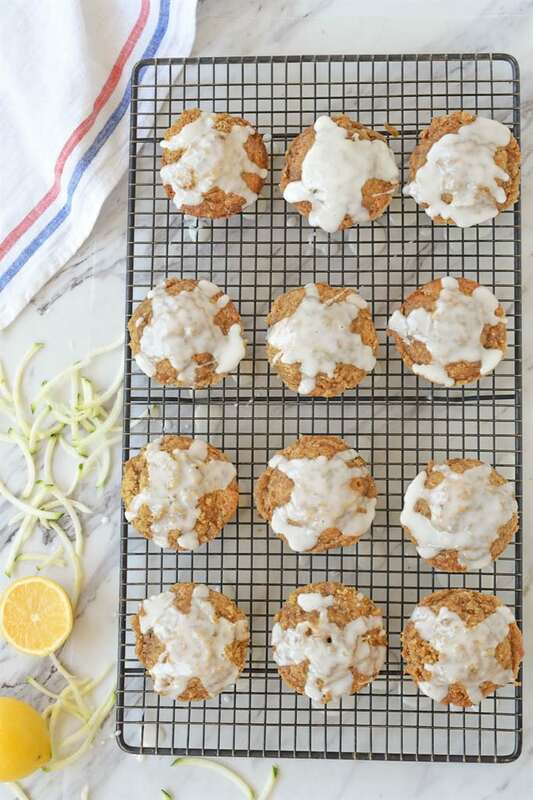 A simple glaze of powdered sugar and fresh lemon juice take these muffins over the top in flavor. 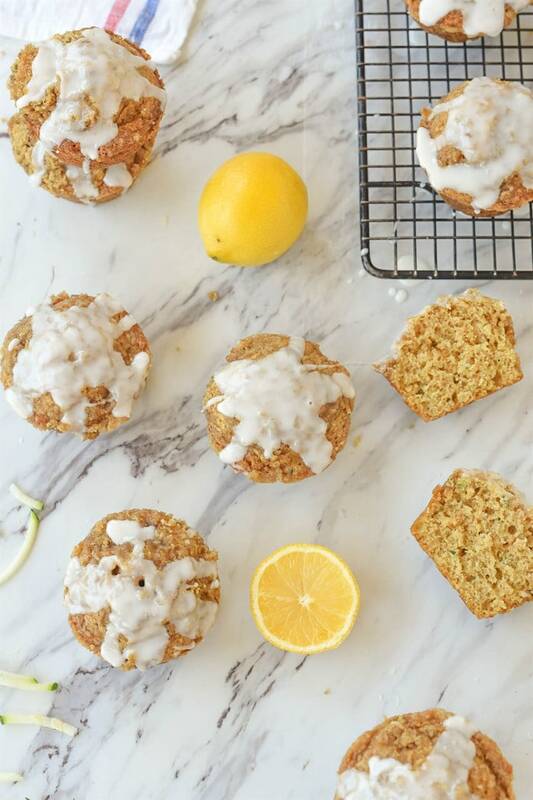 Just add enough lemon juice to make the glaze drip gently over the edges of the zucchini muffins. 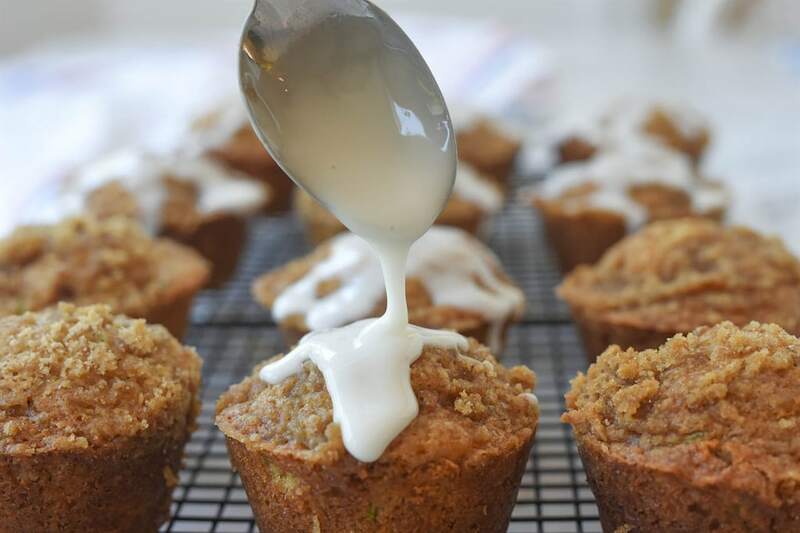 Instead of dropping off a zucchini at someone’s door to get rid of your surplus, bake up a batch of these zucchini muffins, your friends and neighbors will thank you, just like mine did! In a bowl, combine all the dry ingredients and cut in the butter until the mixture resembles coarse crumbs. Mix together sour cream, milk, vanilla, eggs and zucchini. Pour into dry mixture and stir to combine. 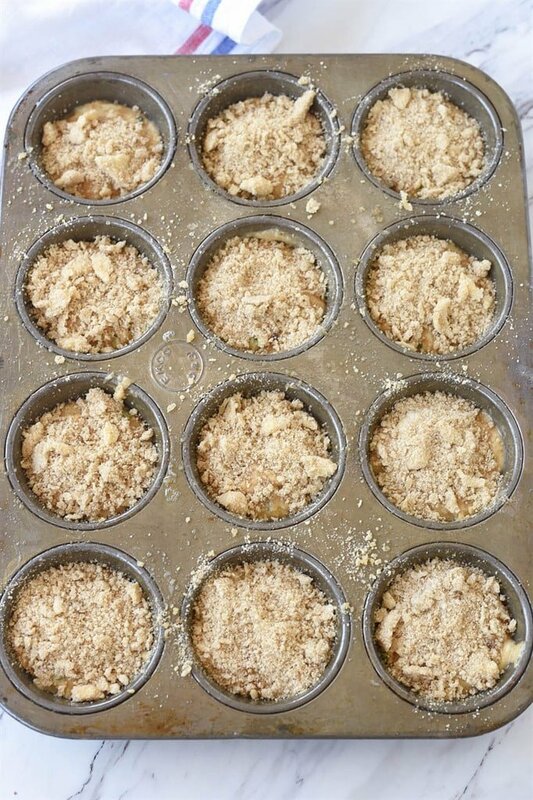 Fill muffin tins and sprinkle with streusel topping. Bake for 15-20 minutes or until toothpick comes out clean. Allow to cool before glazing. 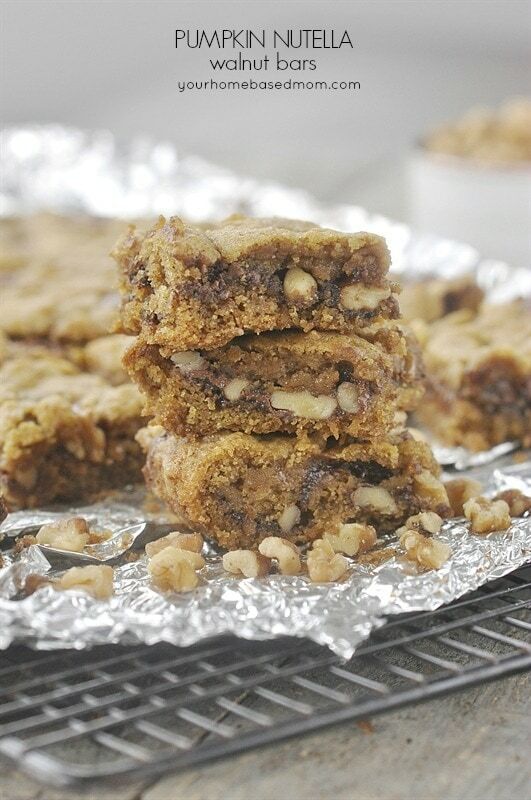 Combine flour, brown sugar and butter. 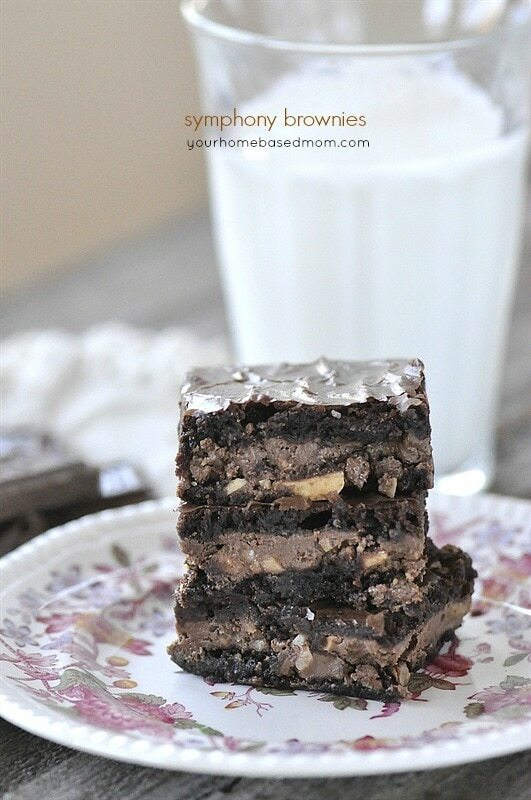 Rub mixture together with your fingers or a fork until crumbly. Sprinkle over batter in muffin tins. 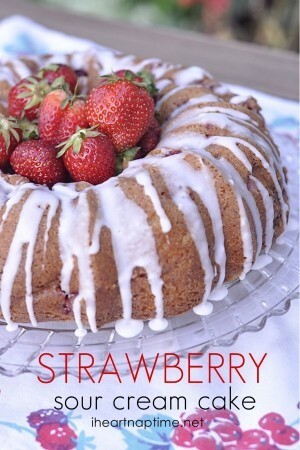 Combine powdered sugar and enough lemon juice to make a glaze the right consistency for drizzling. 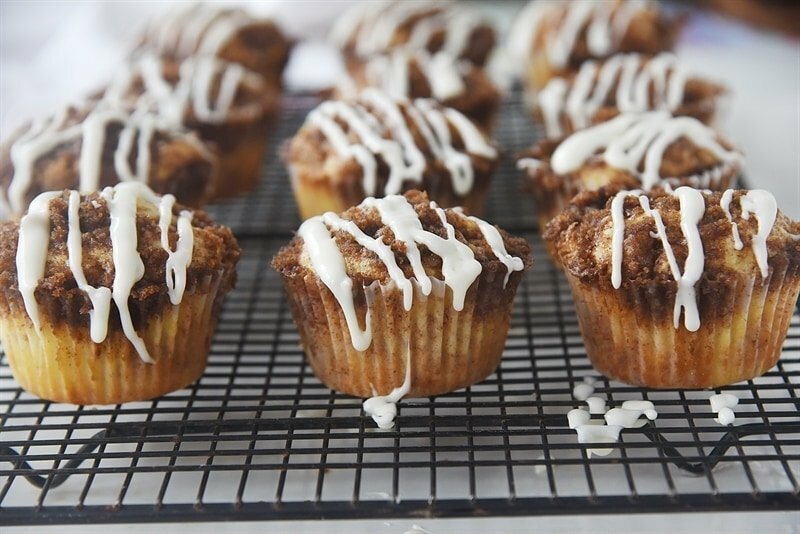 Drizzle over muffins after they have cooled. Zucchini is not a vegetable but a fruit. You stated that zucchini muffins is a good way to get more vegetables. Well, it is a good way to get more fruit. I have billions of blackberries this year…got any good ideas? THANKS!